Majeed is facing trial for allegedly travelling to Syria to join terrorist organisation, Islamic State. In January this year, the special court had rejected Majeed’s plea seeking the call records, following which he had filed an appeal before the HC. A special court on Thursday issued summons to nodal officers of five telecom companies following a Bombay High Court order last month directing production of call data records exchanged between officers of the National Investigation Agency and Areeb Majeed’s father. Majeed is facing trial for allegedly travelling to Syria to join terrorist organisation, Islamic State. In January this year, the special court had rejected Majeed’s plea seeking the call records, following which he had filed an appeal before the HC. 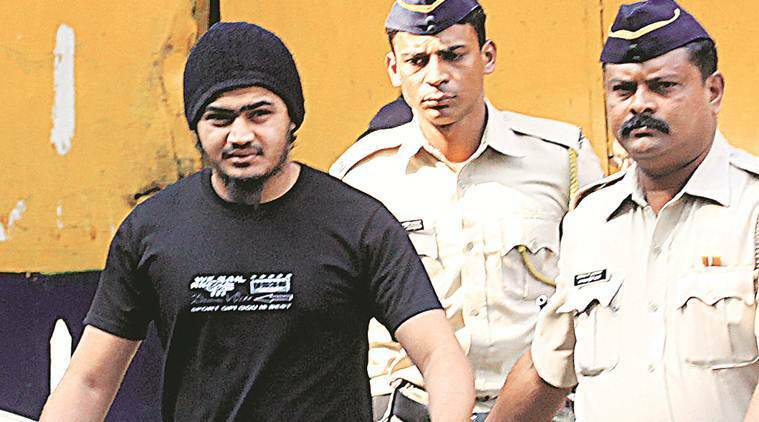 In its March 27 order, the HC had set aside the special court’s order, directing that summons should be issued to nodal officers of the telecom companies for call records of three NIA officers and an alternate number of Majeed’s father, Ejaz. Majeed had claimed that the records are part of his defence to demonstrate that the entire arrangement of his arrival from Turkey was done by the NIA and he was arrested after his return on November 28, 2014. The prosecution claims that Majeed had sneaked into the country with an ulterior motive. Majeed had submitted to the court that he wanted to show that his return was facilitated by the Indian authorities and that officers of the NIA had coordinated with his father between November 20 and November 29, 2014. The NIA claims that Areeb, an engineering student, along with three others — Aman Tandel, Fahad Shaikh and Faheem Tanki — had boarded an Etihad Airways flight in May 2014 for Abu Dhabi and travelled to Baghdad for a pilgrimage and thereafter separated from the travel group to join IS.